Find out just how much your old Rangers jerseys are worth. 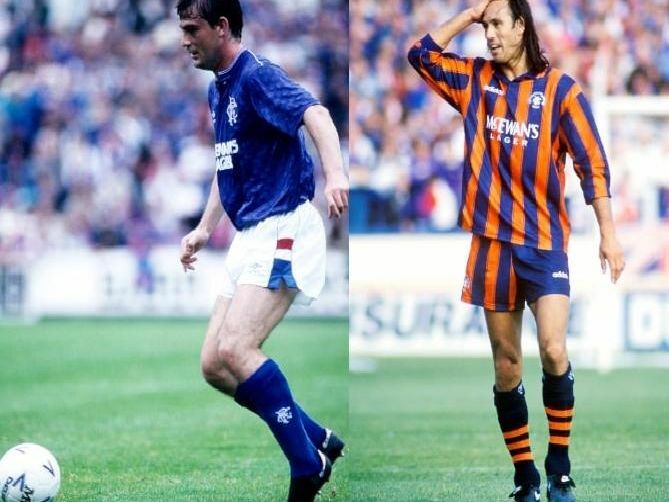 Dig through the attic and rake through your wardrobe for any forgotten Rangers strips that you may have stashed away - they could be worth a healthy sum. Sold for: 110 and 170. This away effort from manufacturers Adidas typically demands a priced over 100. Sold for: 65 and 110. This iconic second kit is surprisingly prominent online, with recent listings picking up as much as 110. Sold for: 99.60 and 129.99. Another iconic effort from Adidas, this one selling for up to 129.99.